Rodrigues Island: A Glimpse of Paradise. 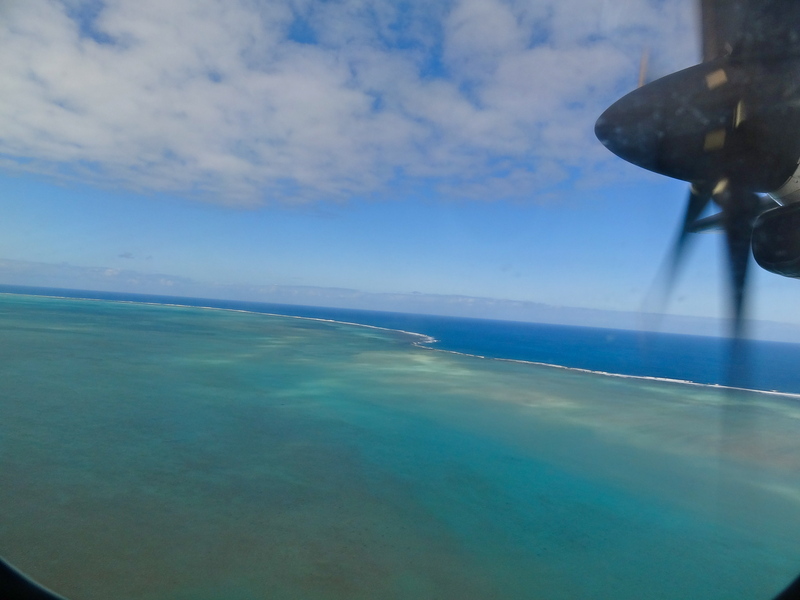 It is no secret that I was blown away by Mauritius; who wouldn’t, with its stunning blue coastlines, charming mountain hideouts, and picturesque sugarcane fields? Yet I constantly found myself craving a younger version of the island, when chunks of its coastline were not cordoned off by resorts, and maps of the island didn’t come laid out with a platter of restaurants and activities. 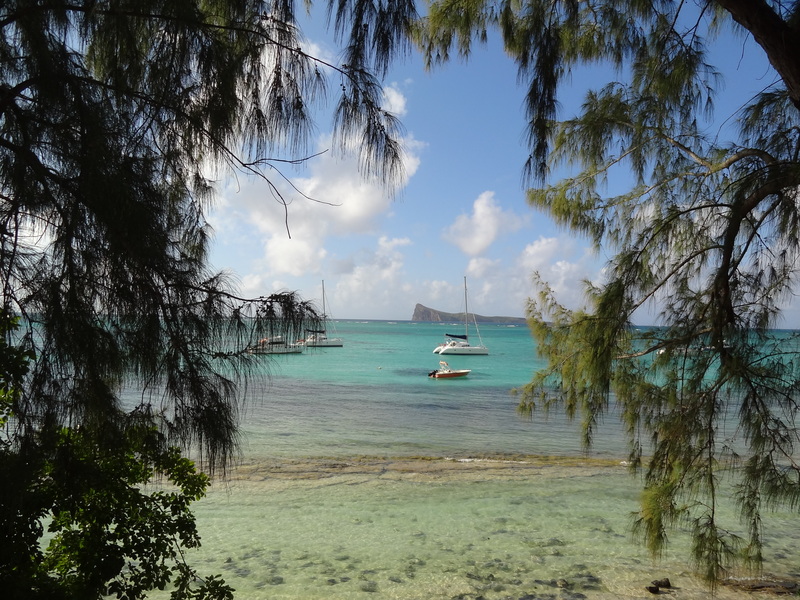 I wanted a Mauritius that could let me be impulsive and discover its treasures serendipitously.